Hi! I'm Loco87, and I'm an Administrator here in Wikisimpsons. I started editing here as an unregistered IP until April 17, 2013 when I created this account. On February 13, 2014 I got Trusted rights. Later on March 12, 2014 I was given Rollback rights. Then, on May 26, 2014 I became an Admin. Apart from the usual roles an Admin has in a Wiki, one of my roles in this Wiki is to update the Featured Content on the Main Page at the start of every new month. 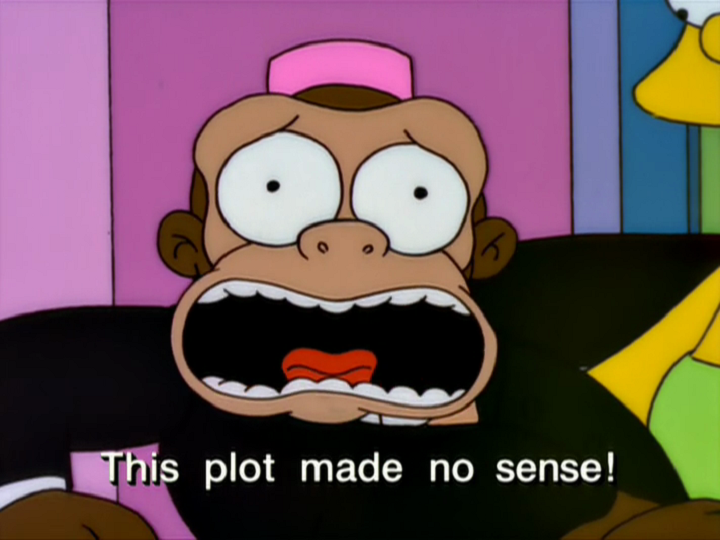 I'm always up-to-date with everything related to The Simpsons (episodes). Created pages for Seasons 11, 12, 13, 14, 15 and 16. Created episode tables for Seasons 11, 12, 13, 14, 15, 16, 18 and 19. Updated Seasons 17, 20, 21 and 22 episode tables to the new style. Uploaded lots of promotional images for the newest episodes. Created several Season 25 episode's pages. Created several Season 26 episode's pages. Created most Season 27 episode's pages. Contributed a lot to Tapped Out pages. 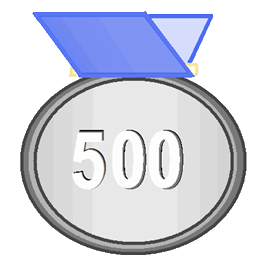 Made the 26,000th article of Wikisimpsons on November 15, 2013. 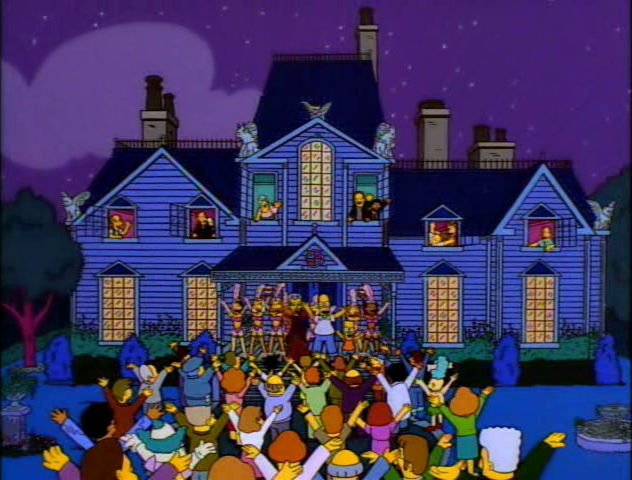 Made the 27,000th article of Wikisimpsons on January 16, 2014. 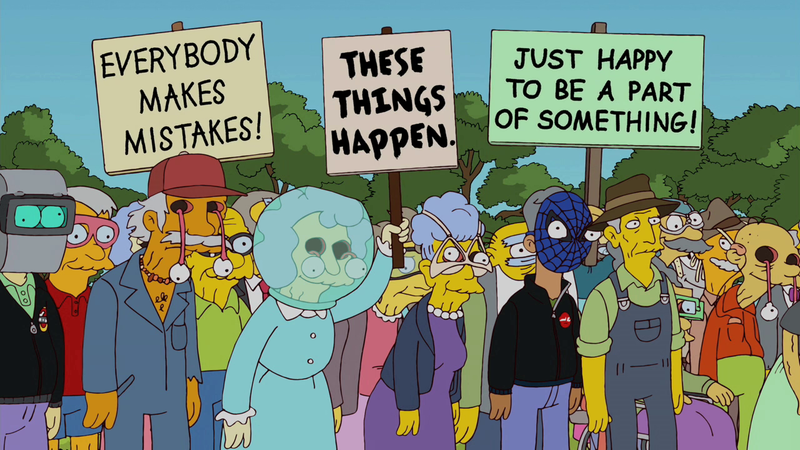 Made the 28,000th article of Wikisimpsons on March 9, 2014. 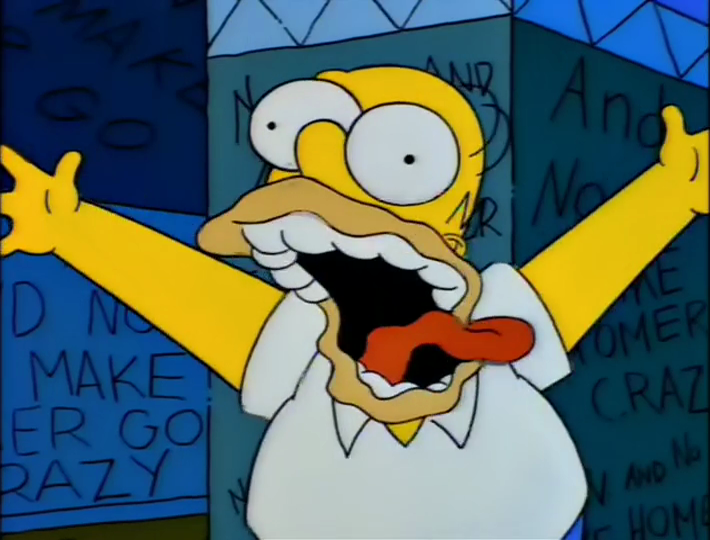 Made the 32,000th article of Wikisimpsons on August 14, 2015. 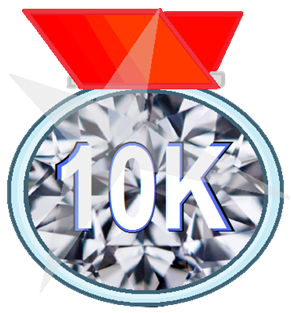 Made my 10,000th edit on September 13, 2014. 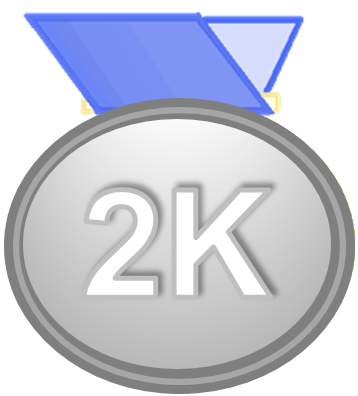 Made my 20,000th edit on September 24, 2016. 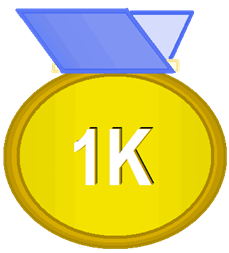 Made my 21,000th edit on January 8, 2017. Uploaded better-quality new versions of lots of images. 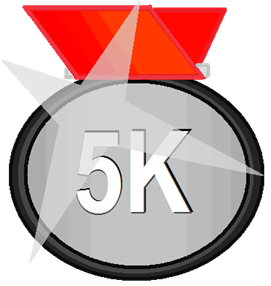 Contributed a lot uploading higher-quality versions from lots of images that were on Low quality images. Uploaded 12,110 images (or new versions of existent images). Dealt with lots of SPAM. 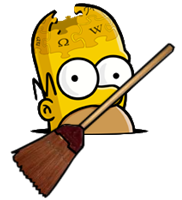 This user is an Administrator of the English Wikisimpsons. This user's Origin account name for The Simpsons: Tapped Out is 87loco87. 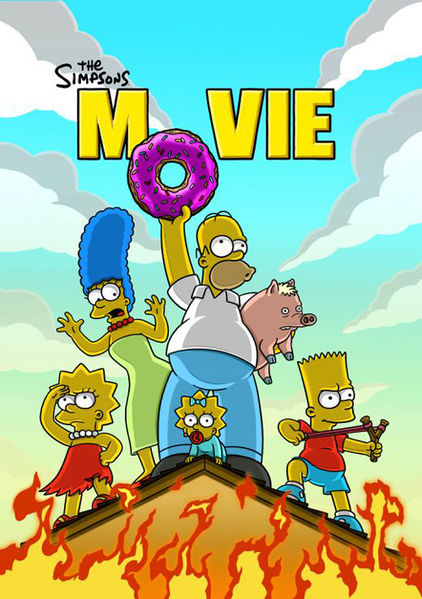 This user has seen every episode of The Simpsons. 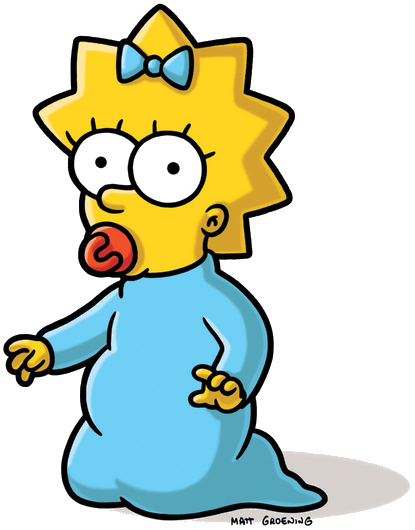 This user's favorite character is Maggie Simpson. 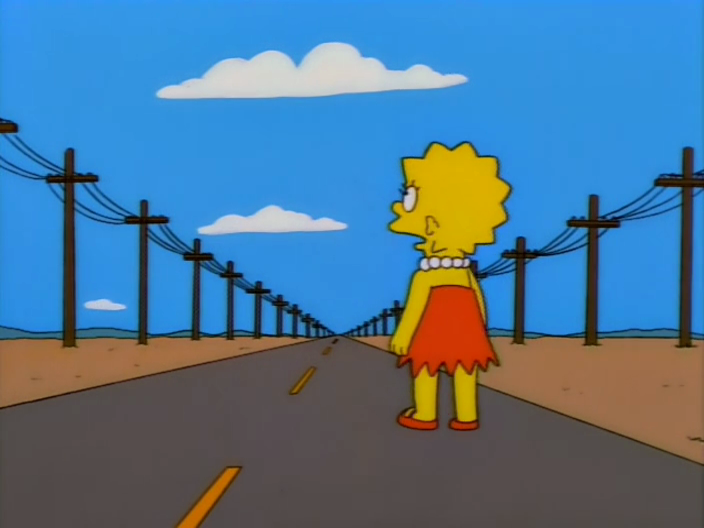 This user's favorite episode is "Lost Our Lisa". This user's favorite episode is "Trilogy of Error". This user's favorite episode is "The Scorpion's Tale". 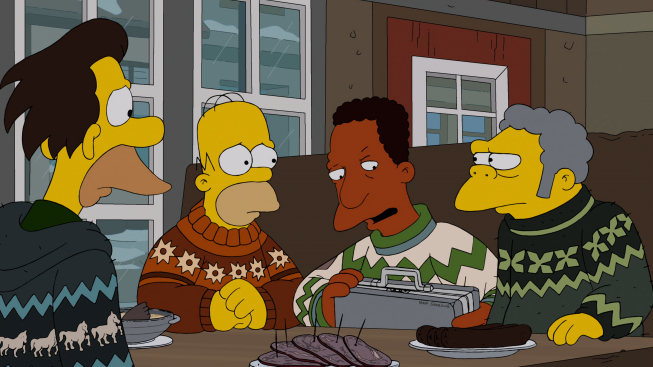 This user's favorite episode is "The Saga of Carl". 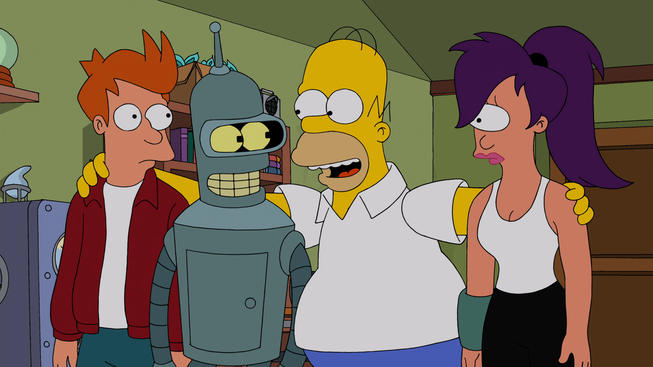 This user's favorite episode is "Simpsorama". 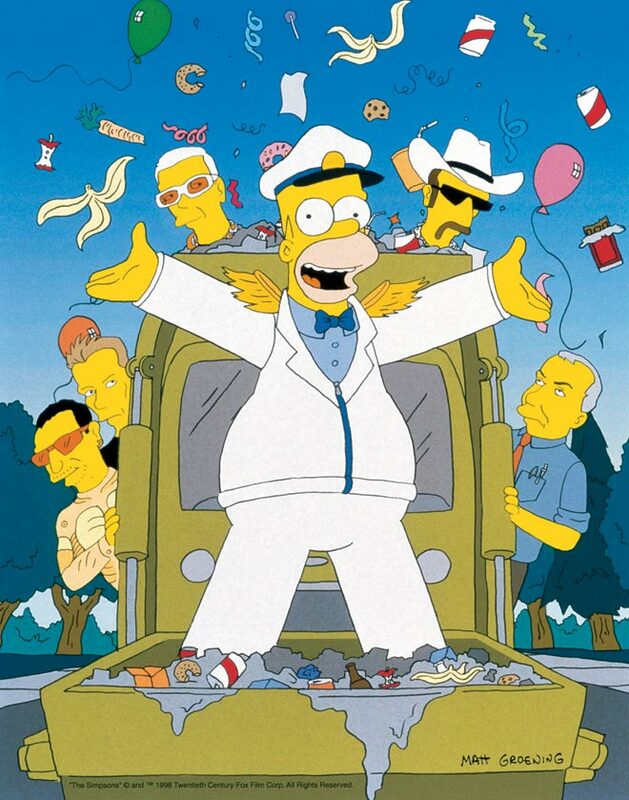 This user's favorite Simpsons Song is "The Garbageman" from "Trash of the Titans"
This user's favorite Simpsons Song is "We Put the Spring in Springfield" from "Bart After Dark"
This user's favorite The Simpsons game is Tapped Out. 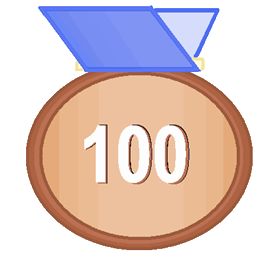 This user has made over 2000 edits to this wiki! I have 26,490 edits to the wiki. Modified on August 5, 2017, at 13:55.